With summer in full swing (well, I only wore 4 layers yesterday) it's always nice to have a stash of cool, refreshing drinks on hand. Although us Brits love popping to the local beer garden, alcohol is dehydrating, so it's wise to swap or alternate for some soft drinks. 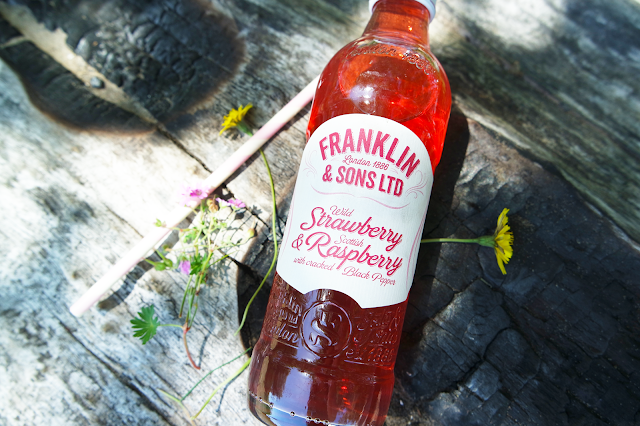 Franklin and Sons have blended some flavours so brilliant, you won't miss the alcohol at all! They sent me a selection to try*, and I loved the fruity flavours. 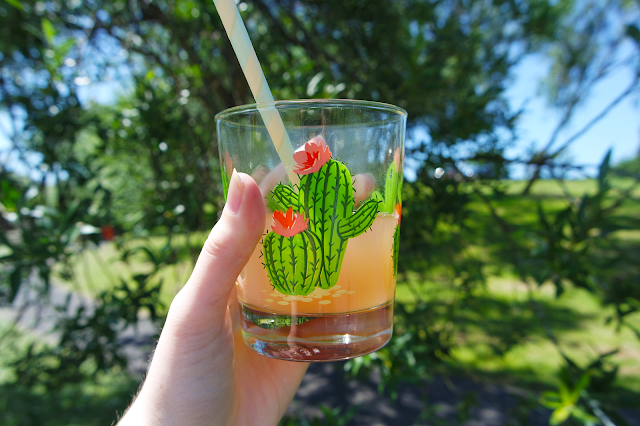 I even mixed up some of my own mocktails! When sampling their drinks, I found them all to have really strong, true flavours. No rola-cola here! The ginger beer had just the right spice and earthy kick, with lemon and barley added in to round out the flavour. I found it was a perfect partner for tropical or pineapple juice, as the fiery ginger wasn't washed out by the tangy fruits, and added a really nice depth to the sweet drink. I'll share more mixing ideas and tips at the end, but first, let's talk about what makes Franklin & Sons so very special. 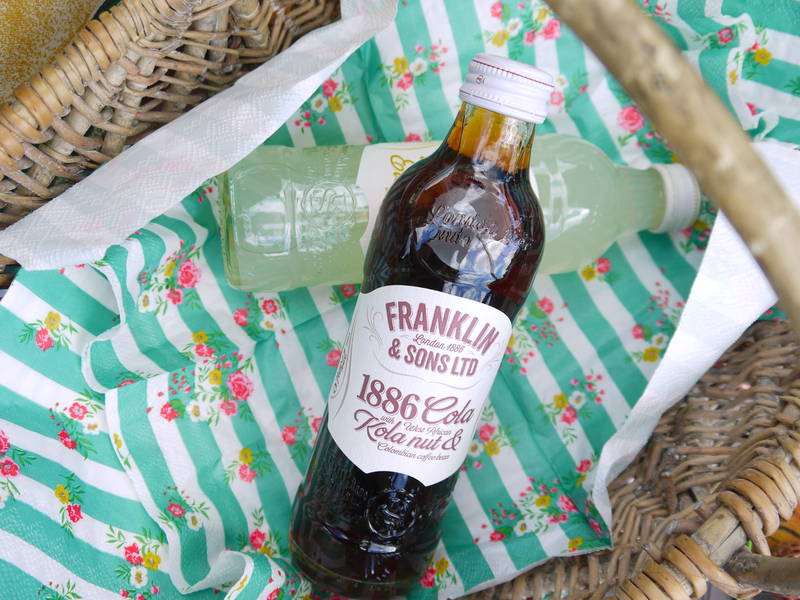 In 1886 the Franklin brothers started selling from a small shop in London, and since then, the brand has travelled the world to source the very best flavours. West African Kola nut, Sicilian lemon, and good old Yorkshire rhubarb have all been picked to bring their beverages their superior flavours, which are carefully blended and poured into those beautiful bottles. I absolutely adore the vintage style, gorgeous typography, and the little details in the glass itself. If they care so much about the packaging, you know the drink inside will be good. 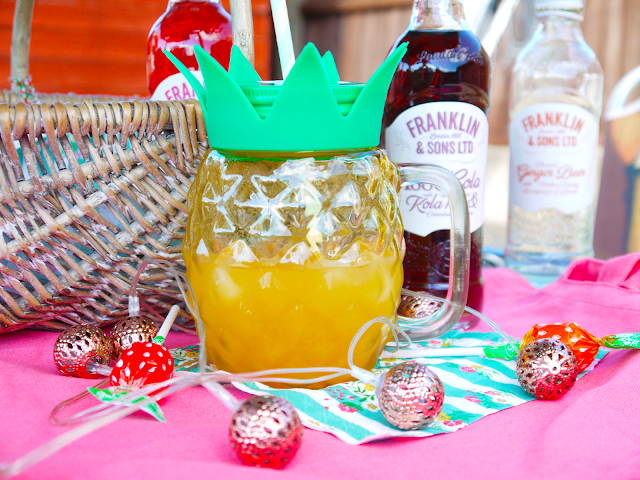 For me, Franklin & Sons specialise in creating grown up drinks that the whole family will enjoy. The apple and rhubarb has a slight sprinkling of cinnamon, the strawberry and raspberry has a twist of black pepper, and the cola contains Colombian coffee. Every addition perfectly complements the main flavours and helps the flavours of the fizz to really pop. 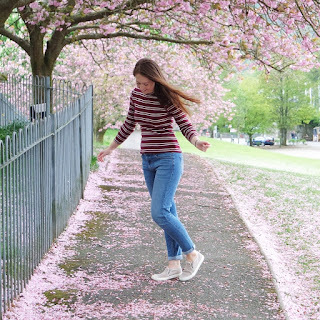 The drinks are easily found in UK supermarkets, with Ginger Beer, Cola, and Dandelion & Burdock available at Sainsburys, and Apple & Rhubarb, Lemon and Elderflower, and Strawberry and Raspberry at Tesco. 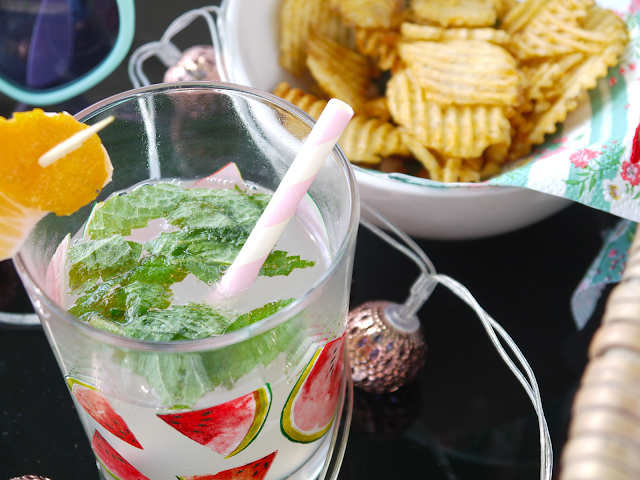 Although they can be enjoyed anytime, these drinks really shine when the sun is out, the barbecue is sizzling, and you're enjoying some snacks with friends and family. 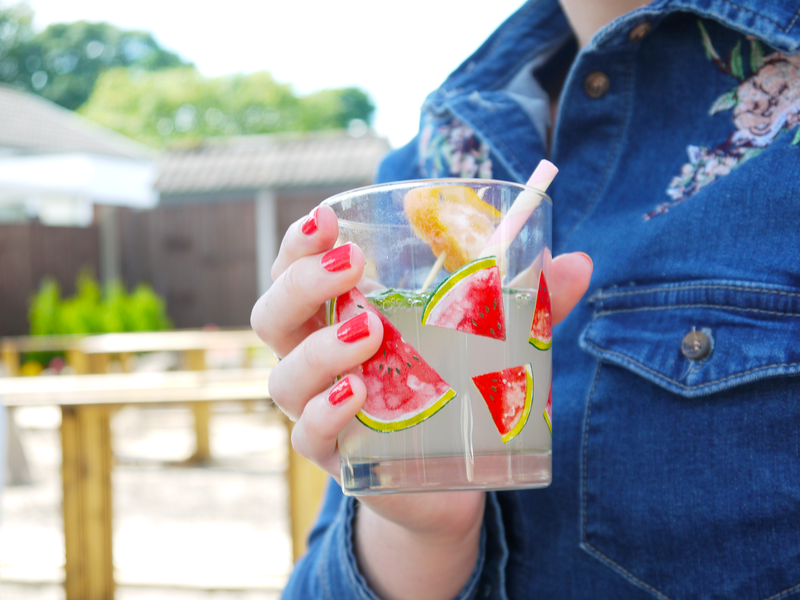 To really impress them, opt for colourful glasses and straws, and thread some fruit onto skewers or buy kitsch cocktail umbrellas to decorate the glasses. Alternatively, lay out some plastic cups and jugs of different fruit juices, and let the kids go wild. They'll feel really grown up and you'll get 10 minutes' peace... win win! I muddled some mint in my glass and really enjoyed the fresh, herby kick. 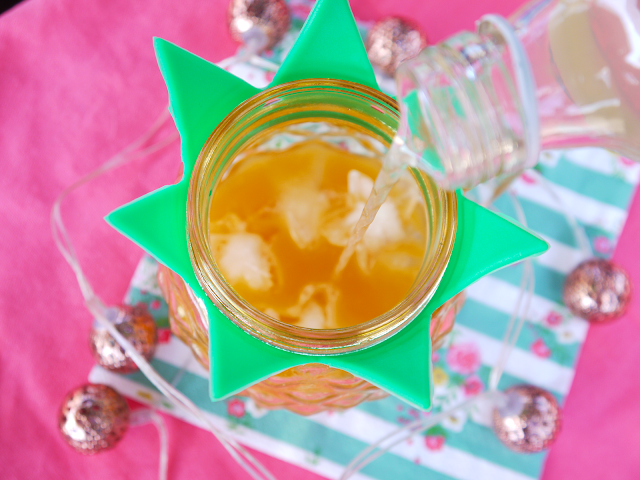 It got me thinking that this cloudy lemonade would be perfect with your favourite cooled tea in a homemade Arnold Palmer. I have also tried this one mixed with rhubarb cordial, and it was divine! Cherry cola is one of my favourite drinks, but cranberry is an even more refreshing, exciting addition! It tastes much more sophisticated than my childhood drink of choice, and really suits the Kola nut flavour. Come Autumn and Christmas, and you can be sure I will be simmering a bottle or two with extra cloves and cinnamon for a comforting, non alcoholic treat. I really appreciate Franklin & Sons creating a range of soft drinks with sophistication. As a tee-totaller, I have often felt like a kid with a can of pop, and now these beautiful bottles and brilliant blends make the perfect alternative. I'm also very glad that they choose only to include natural extracts, flavours, and colours, and sugar over sweeteners, for a truly authentic taste. *while I was gifted these items, it doesn't affect the honesty of my reviews. For further explanation please see my disclaimer.